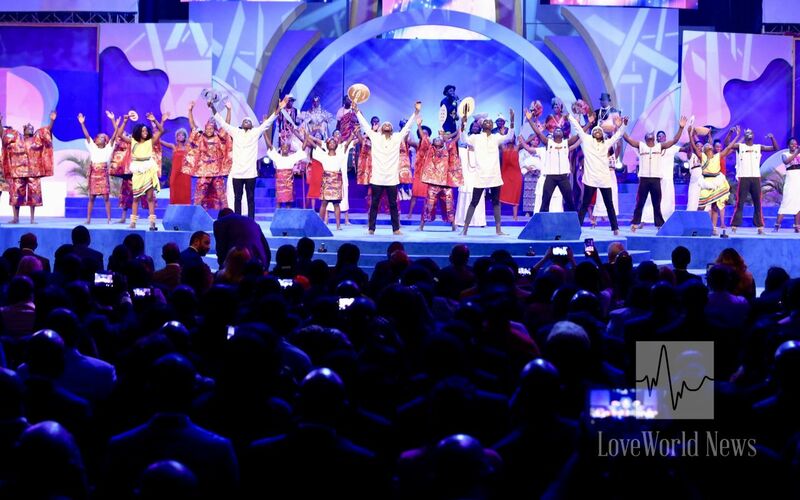 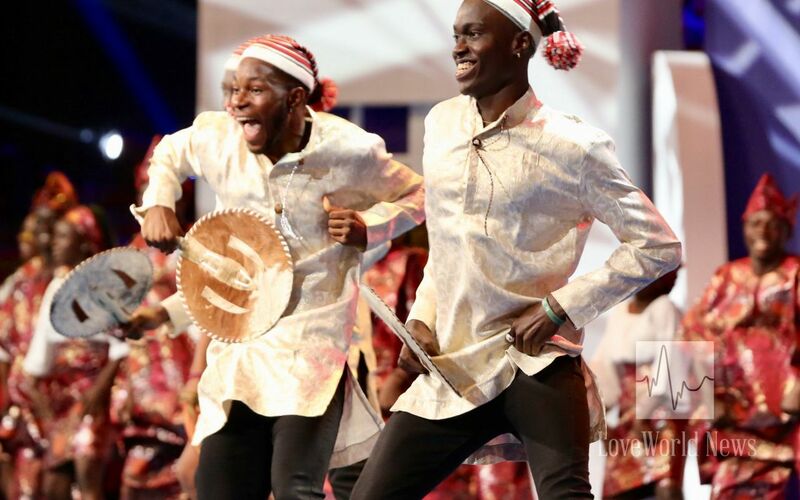 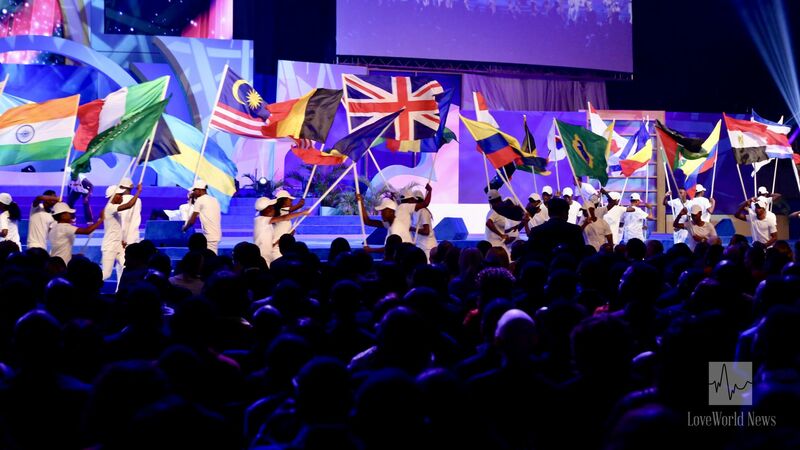 A parade of nations during the opening ceremony of the International Partners' Conference with Pastor Chris. 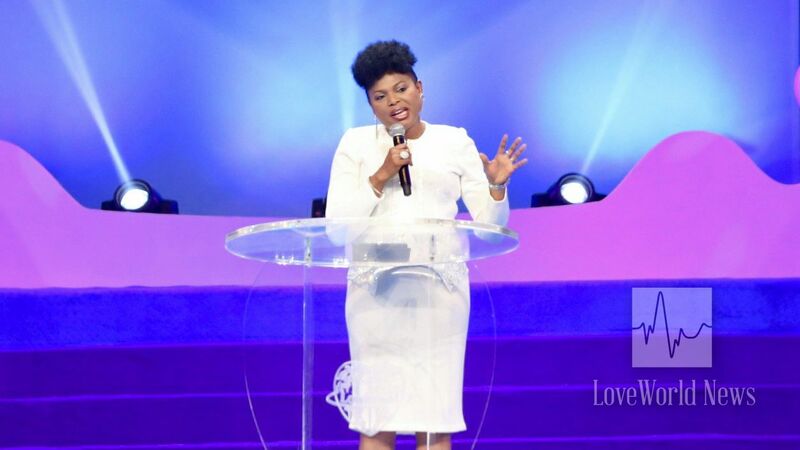 The highly esteemed IPPC Chairman, Pastor Joy Amenkhienan, gives her address. 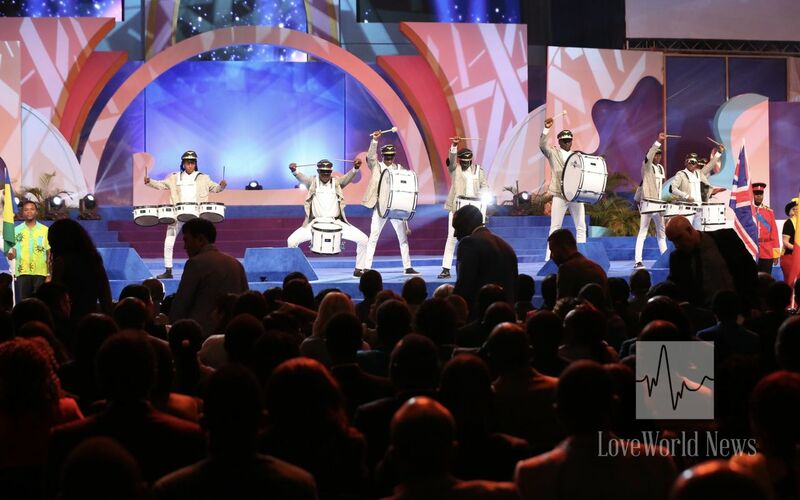 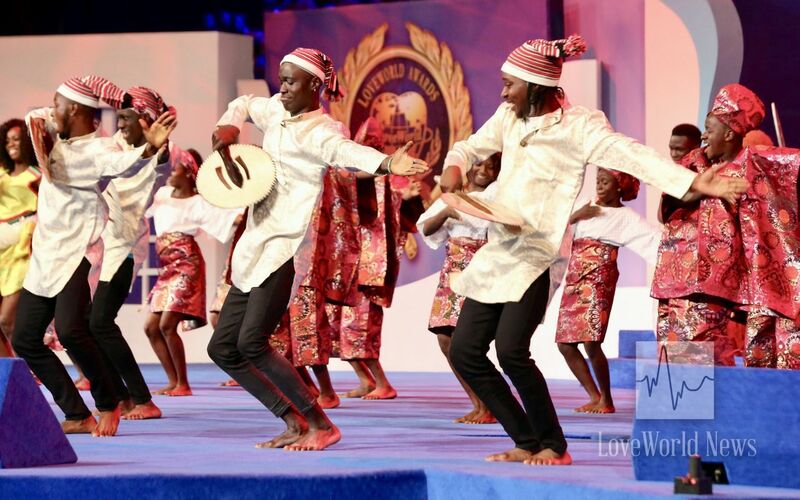 Stay tuned to LoveWorld News for more exclusive updates from the ongoing conference. 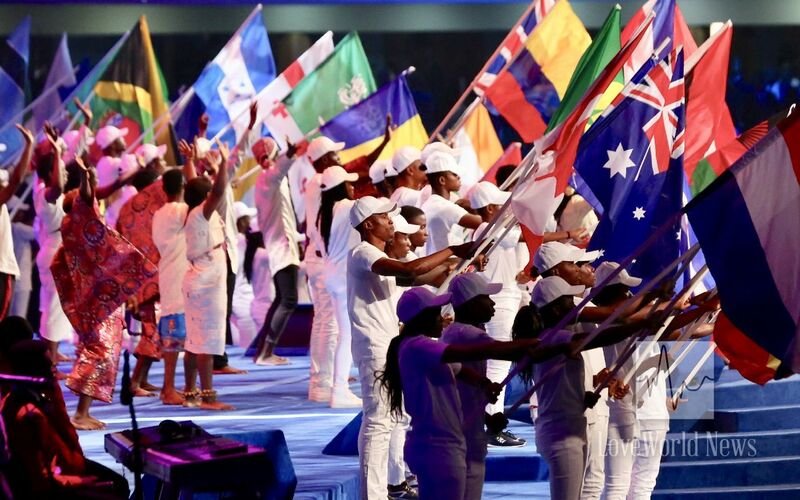 Thank you very much, working at the exhibition, I missed that.